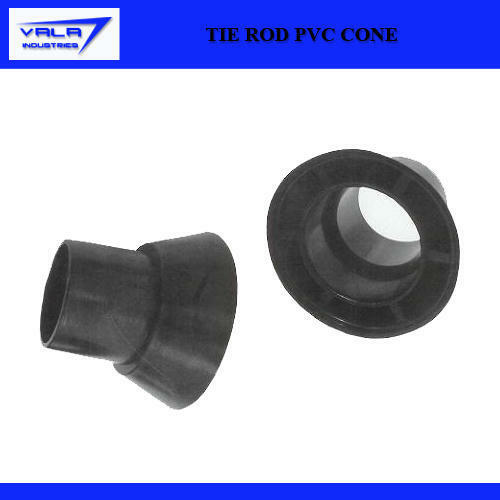 We offer PVC Cone to our clients. Incorporated in the year 1980, we, "Shubham Enterprises", have established ourselves as eminent firms engaged in manufacturing and supplying a wide range of Construction Accessories. Offered range of products consists of Construction Equipments, Concrete Mixtures and Construction Machinery and many more. The offered products are designed and manufactured with the help of our highly skilled and experienced team members in tune with the specifications detailed by our patrons. Offered products are highly demanded by our patrons for their sturdy construction, minimum maintenance, high durability and easy usage. Apart from this, our clients can be availing these products at reasonable prices.